We have expert specialization in Unity 3d Game Development, Virtual Reality Game Development, Augmented Reality Game Development, etc. Developing an engaging game is something that cannot be executed by any IT company. Game development requires expert skills and latest technologies that are not available easily. Opula Software has an expert team of game developers focused on serious gaming. Opula Software properly understands the needs and requirements of our clients and publishes their games in their desired platforms and formats. Opula Software is one of the fastest growing game development companies with head-office located in Surat, India. We have expertise in developing creative, appealing and most advanced game applications for all ages. Gaming industry in India has established eventually with the popularity of entertainment and digital media. 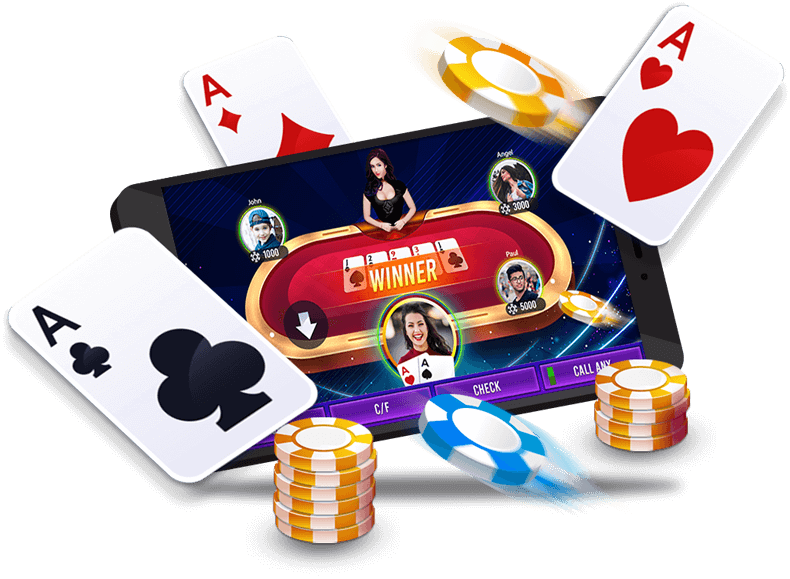 Opula Software can develop variety of game development services or every niche, whether you need to develop a casino game, multiplayer game, arcade game, 3d game development, and much more. Opula Software applies both virtual reality and augmented reality development technologies in game development. Opula Software's experience and successful game development strategies have made us stand as a top game development company in India. Opula Software is among best game development company in India, skilled and proficient in developing all sorts of games and its services. No matter whatever the platform is, whether it is android, iOS, Windows, Mac or Web, Opula Software can create an engaging game as per your need. Opula Software understands the principals and value of your innovative gaming ideas and we take care of it as our personal responsibility. We do not only develop games for our clients, but also provide then customer support and solutions 24*7. We follow proper process from contract signing to launching of the game to their relevant platforms along with maintenance and support. As a leading game development company in India, Opula Software is passionate to work and deliver the best gaming experience to their clients as well as users with latest technologies and creative visions.